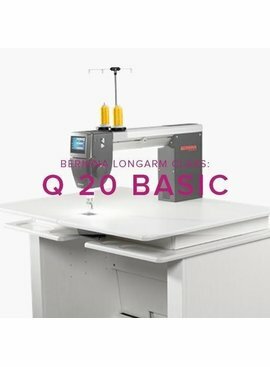 Meet the BERNINA Q20 Longarm Quilting Machine in this exciting introductory class! 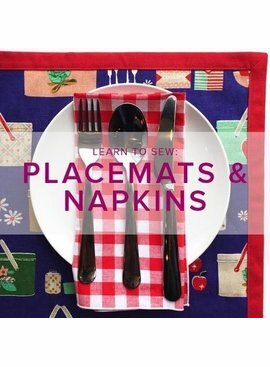 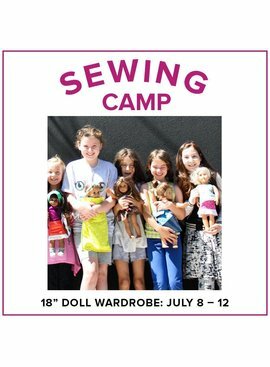 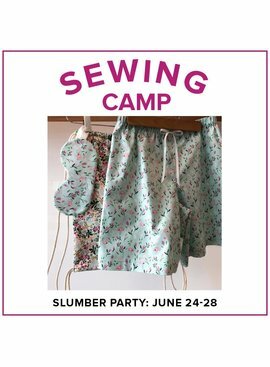 Learn to sew projects to bring along on your next slumber party! 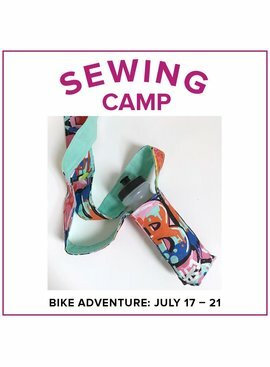 You’ll make a reversible eye mask, a pillowcase, a lined drawstring backpack, and more. 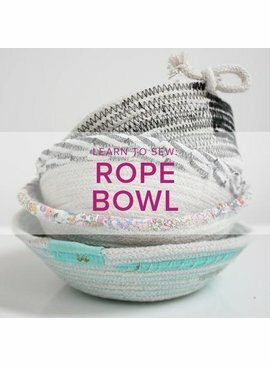 Skill Level: Beginner, ages 8 and up. 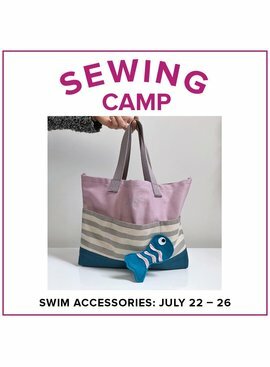 Learn to sew projects to bring along on a sunny beach day! 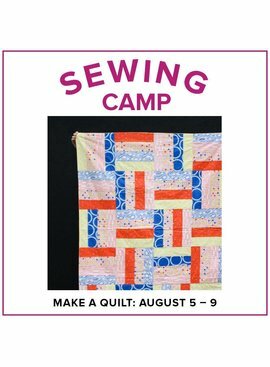 Make a multi-pocket beach bag and swim cover up in this five-day camp. 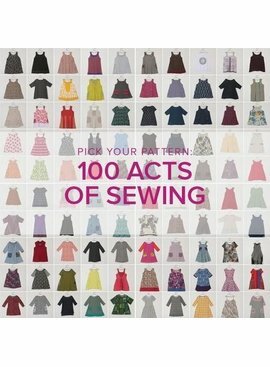 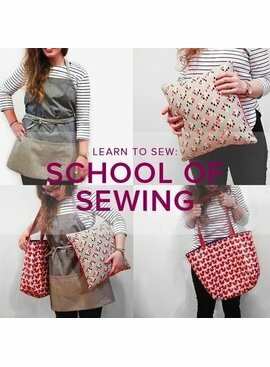 Skill Level: Learn to Sew, ages 15 and up.